Opie Snow Art | Jean ~ Digital Portrait Painting Time-lapse. Procreate 4 & iPadPro. 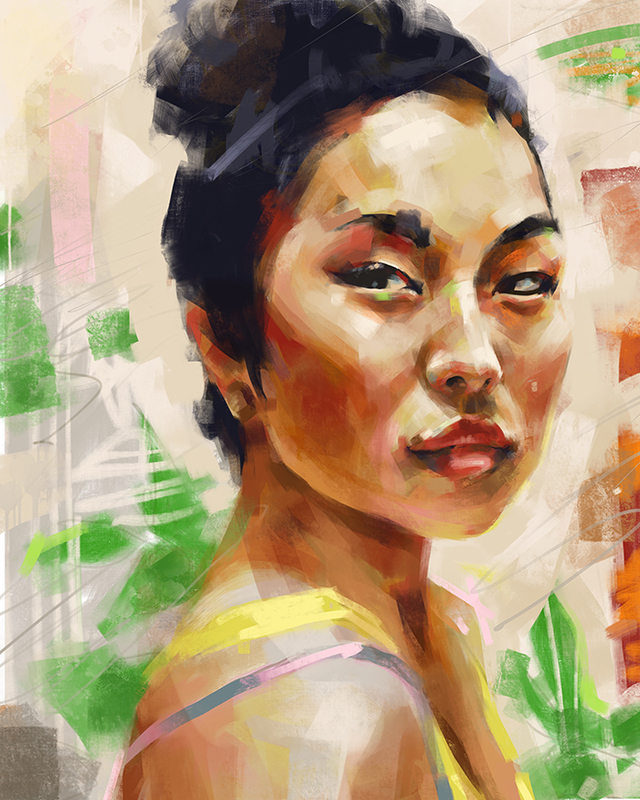 Jean ~ Digital Portrait Painting Time-lapse. Procreate 4 & iPadPro. I do like where it ended up but I didn’t get my drawing correct before I began the painting (which is a bad-habit I am trying to break.) 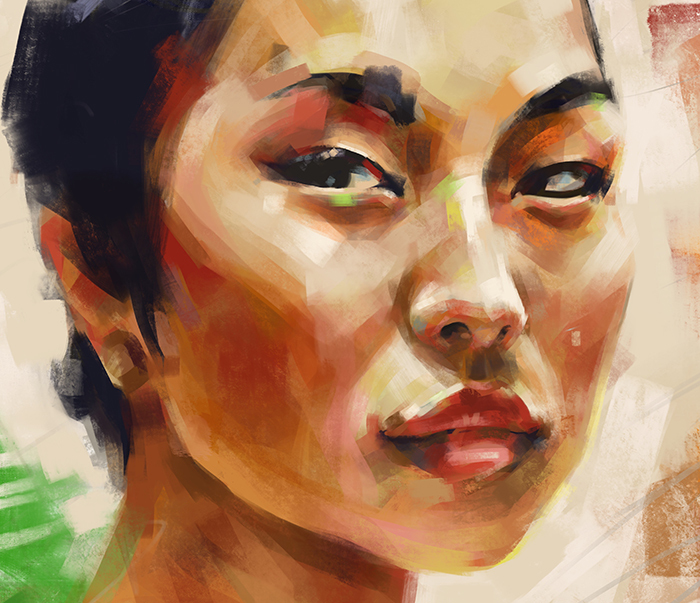 I get in a rush to start painting but it ALWAYS takes more time when I do this, as I have to fiddle around more while painting to find the like-ness and form. Digitally Painted Portrait with Procreate 4, iPad Pro & iPencil.